If you have worked in any of the following industries recently and are starting to feel unwell such as shortness of breath, we recommend contacting your local GP and get checked out. See more info. If you are a person who has washed the overalls of people working around asbestos. If you are a person working in places where other workers are handling asbestos. 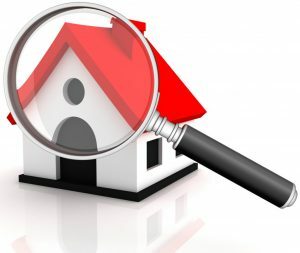 If you fear that you have asbestos in your home, you can always contact A.N.A Demolition to survey the property and remove it if asbestos is present. Asbestos is only dangerous once it has been broken, damaged or has begun to deteriorate. Find out about Asbestos removals. Asbestosis claims are becoming more prevalent these days through the recent investigations in the late 1990s, early 2000s about the dangers of being exposed to asbestos whether through industrial work, contact with others who have been in contact or through the use of old buildings. 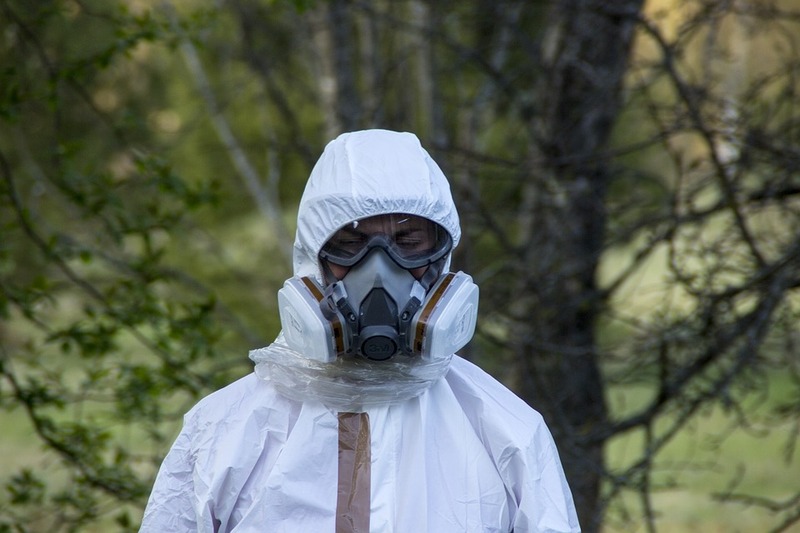 If you’ve been exposed to asbestos for a length of time, whether you worked with the material, or came into contact with it somehow on a regular basis and you are suffering from uncategorised symptoms, then you could be suffering as the result of asbestos contact, which you must be treated for and will also have the rights to claim for compensation.